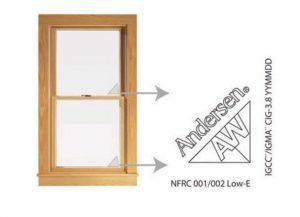 Our professional and highly trained service technicians provide superior service and use genuine Andersen Windows parts. We will determine if your problem is covered by Andersen’s Parts and/or Labor warranty and submit a claim on your behalf. We also repair or replace items not covered by Andersen’s warranty. Call our service team today if you are experiencing an issue with any Andersen Windows product. We’d love to help you!